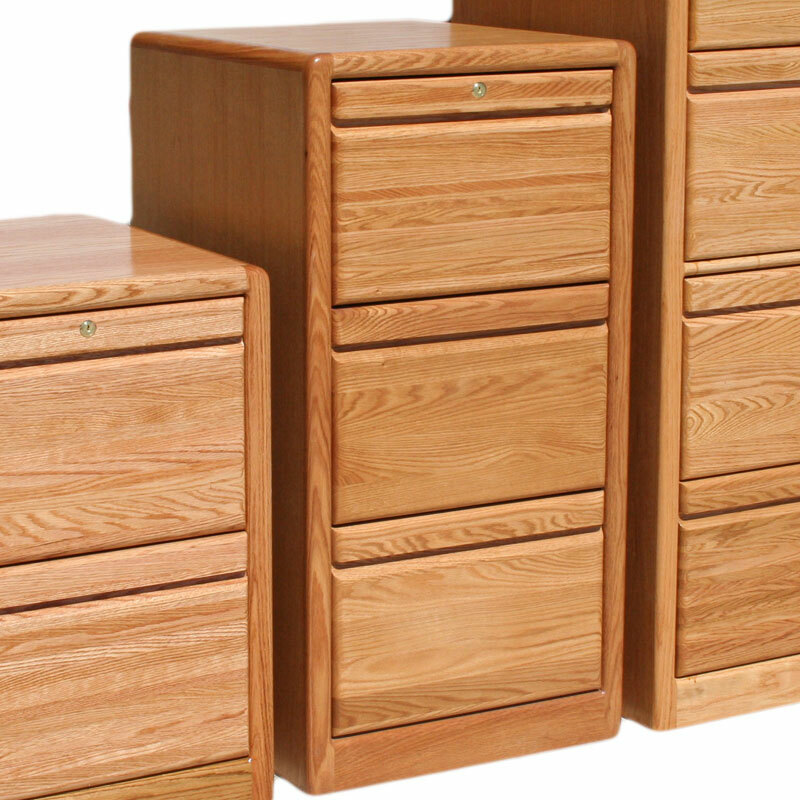 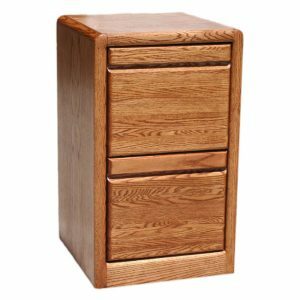 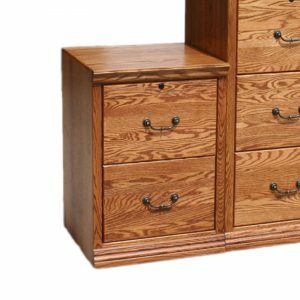 Modern Oak 3 Drawer File Cabinet. 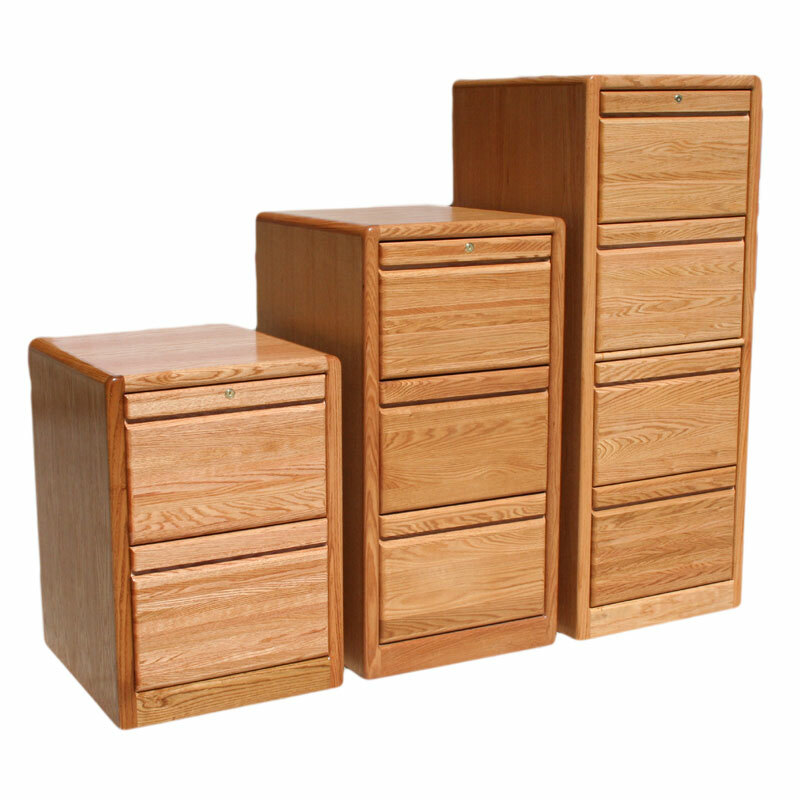 (Center File Cabinet). 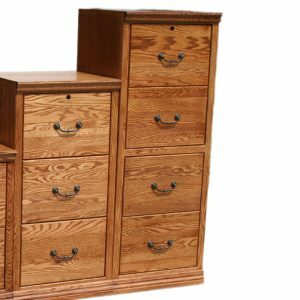 Features include: Full Extension Slides, Front & Back English Dove-Tail Drawers, Letter/Legal File Hanging Capability, Locking Feature on All Top Drawers.